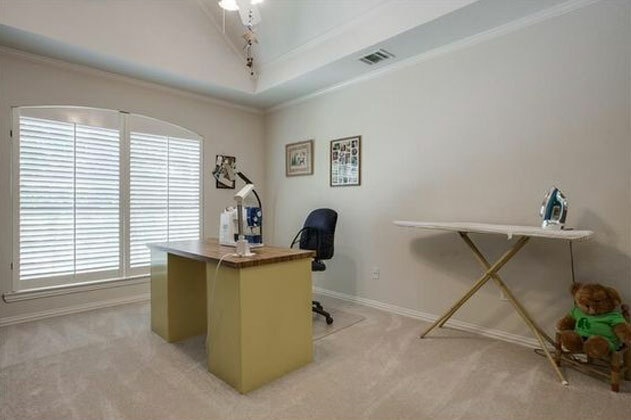 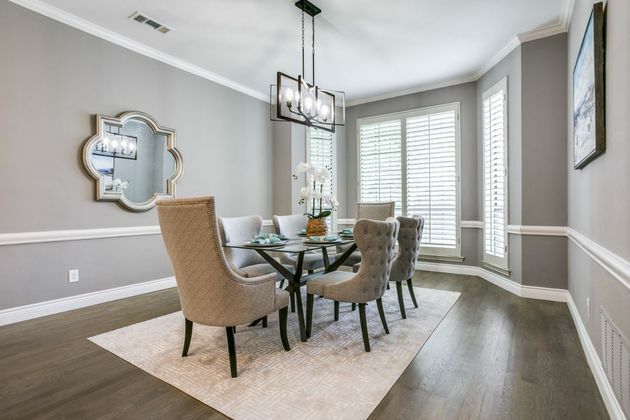 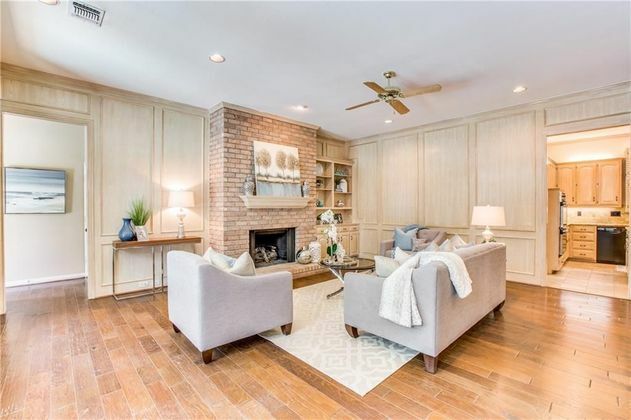 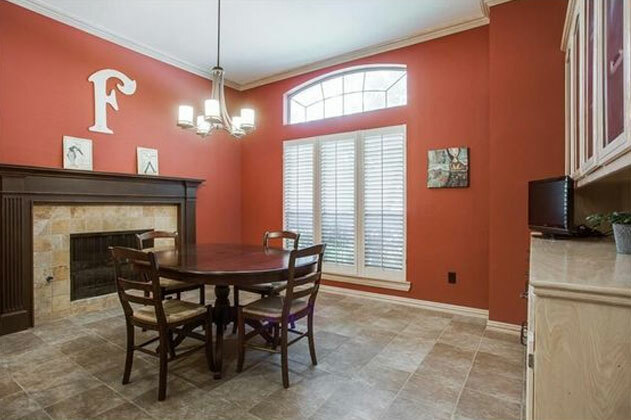 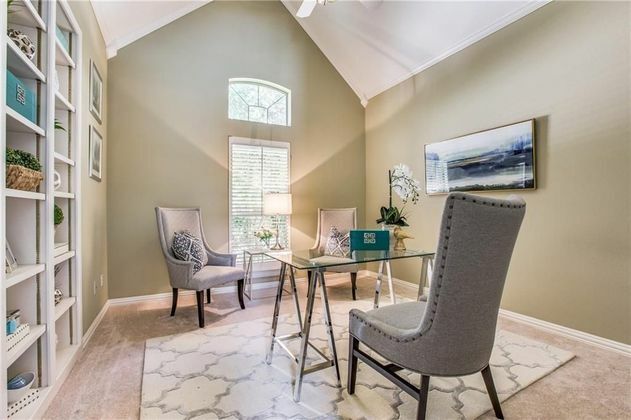 Homes that are professionally staged sell faster and for more money! 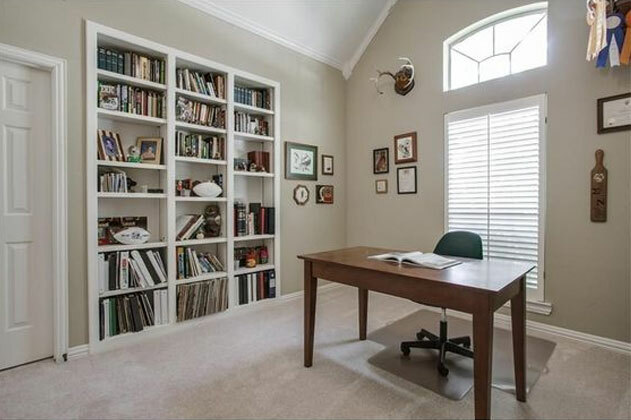 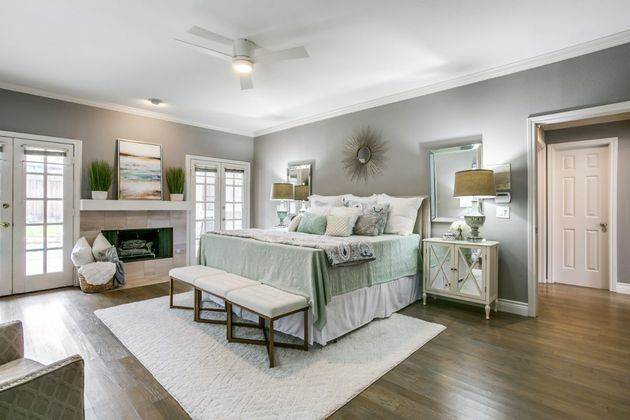 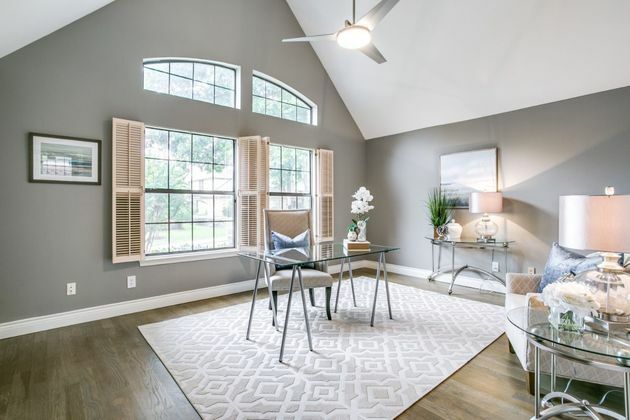 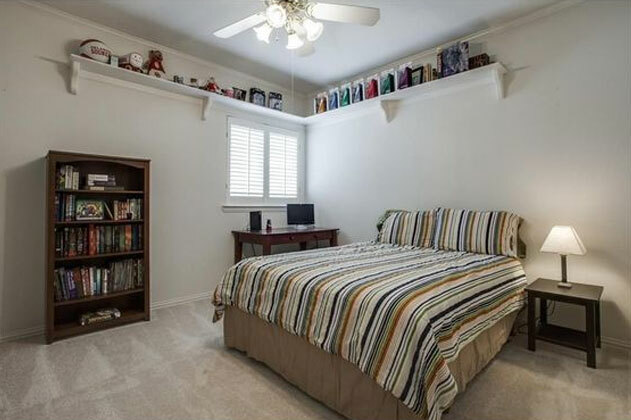 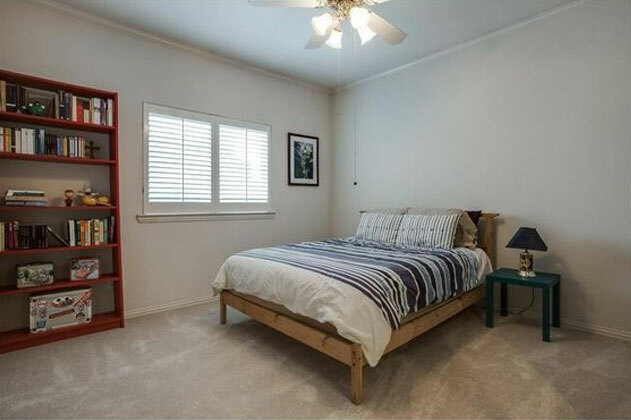 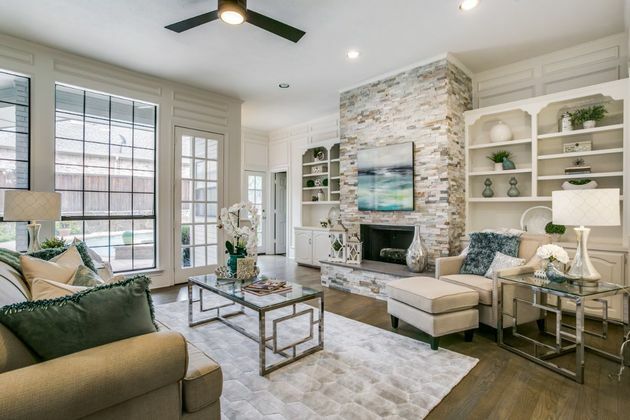 Homes that are professionally staged sell faster and for more money. 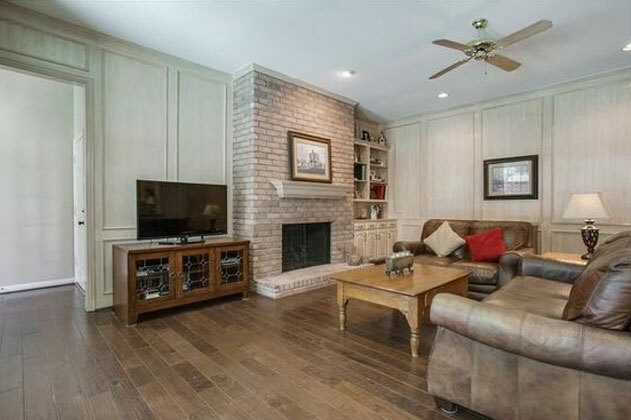 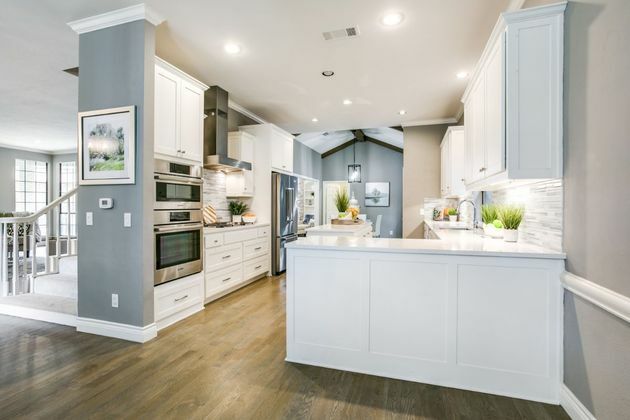 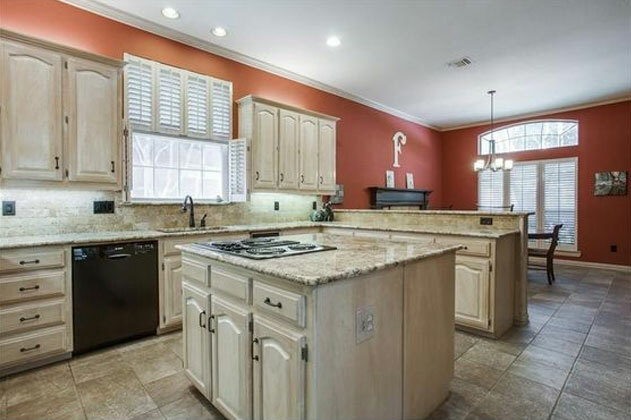 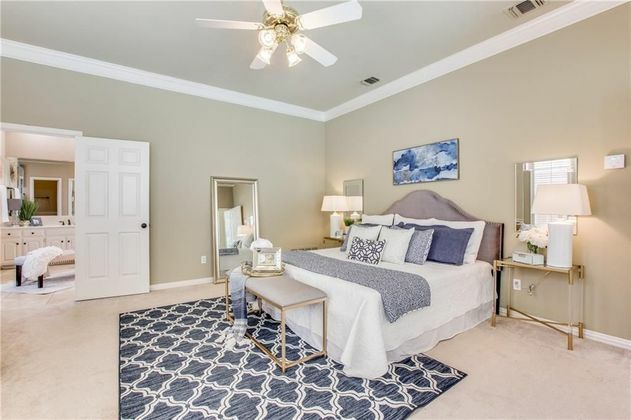 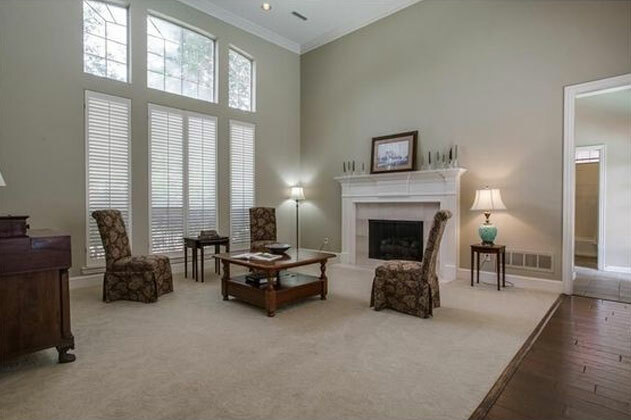 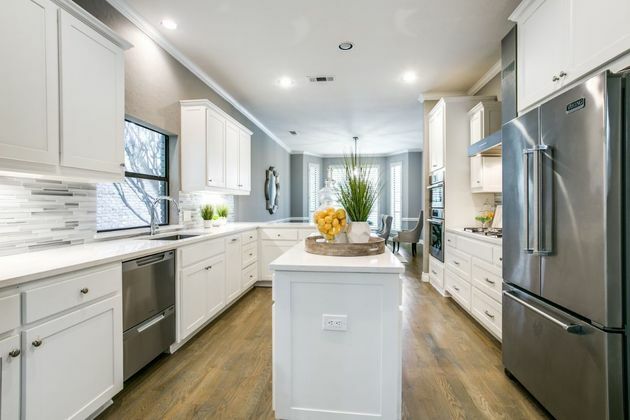 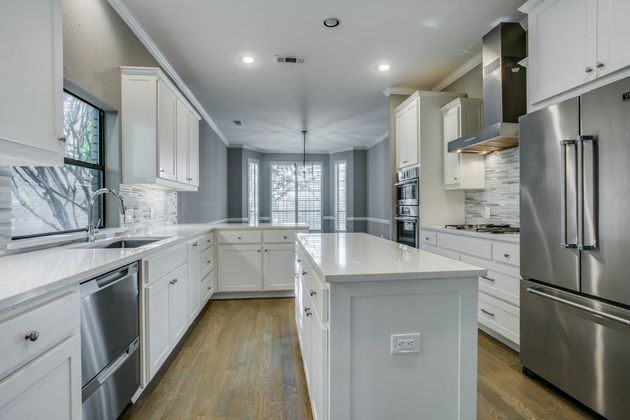 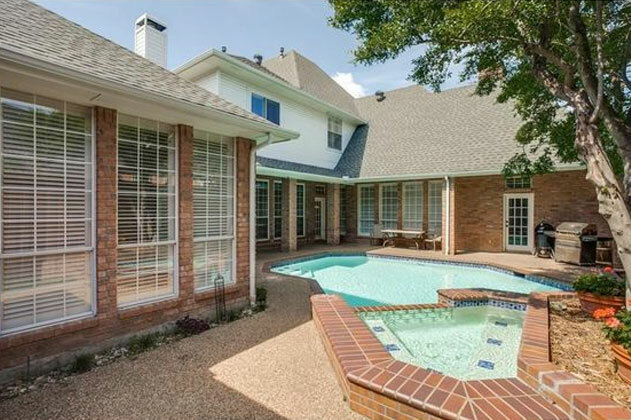 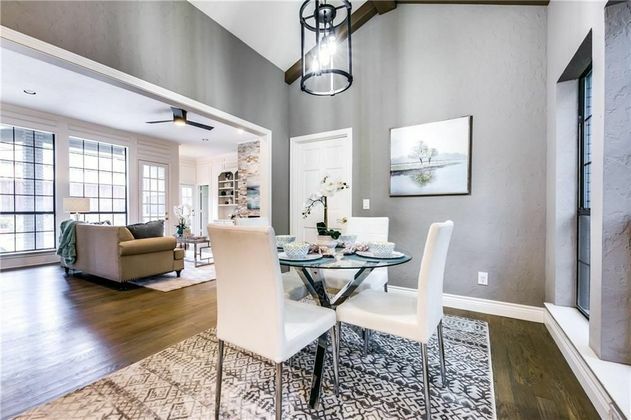 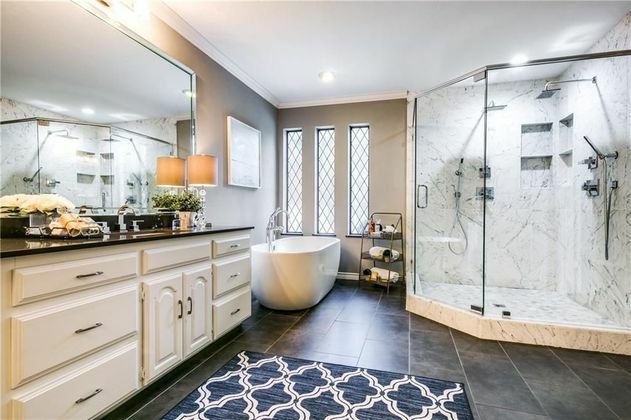 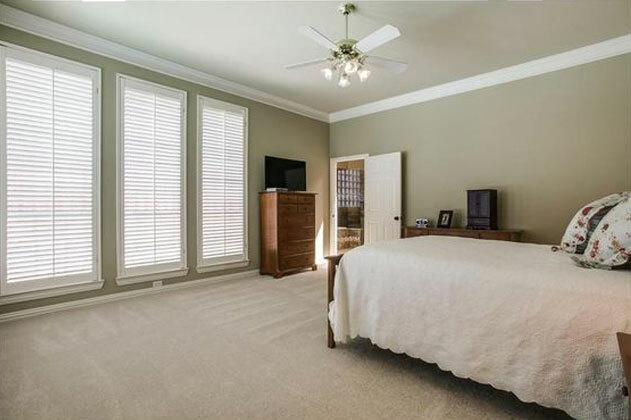 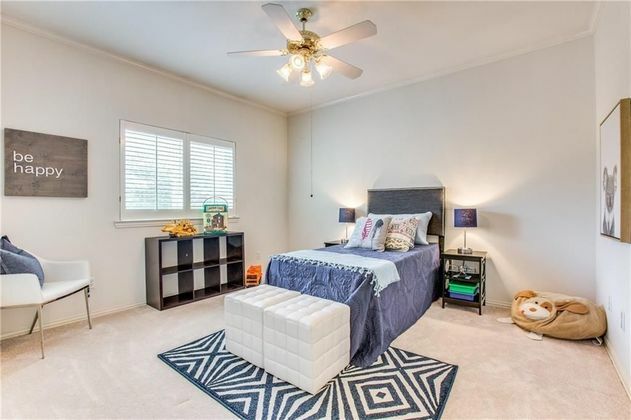 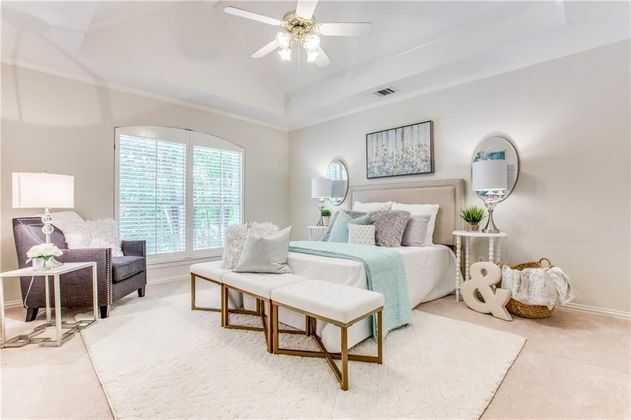 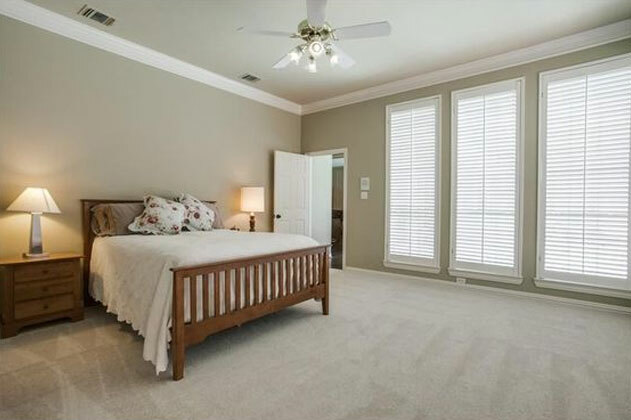 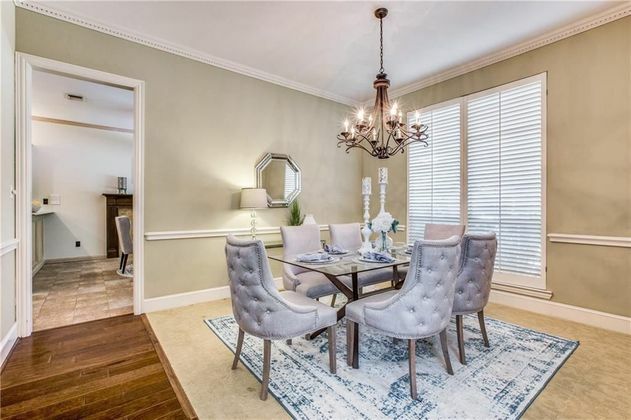 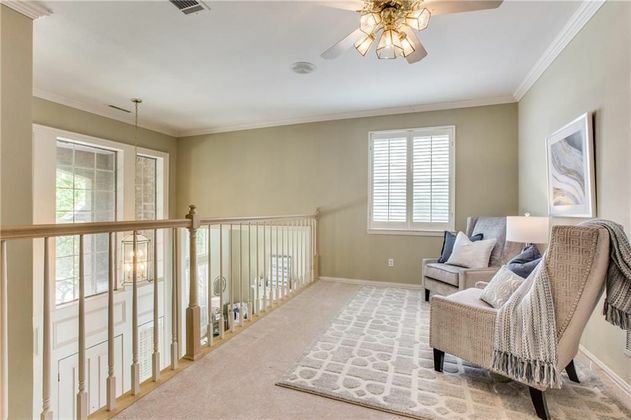 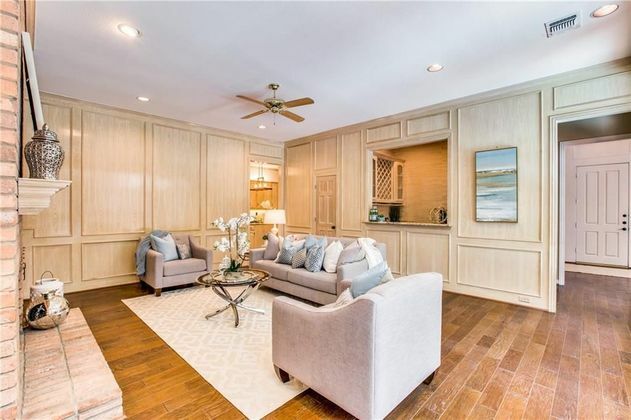 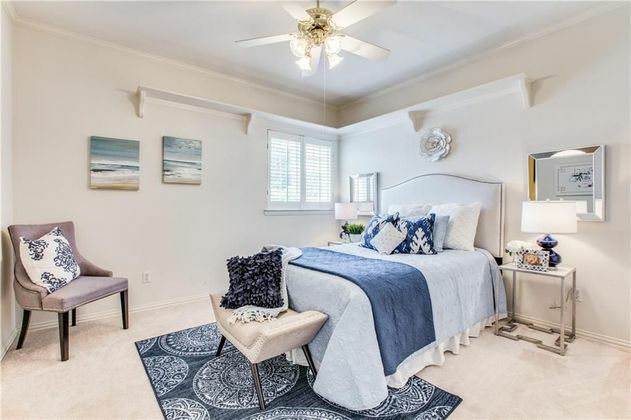 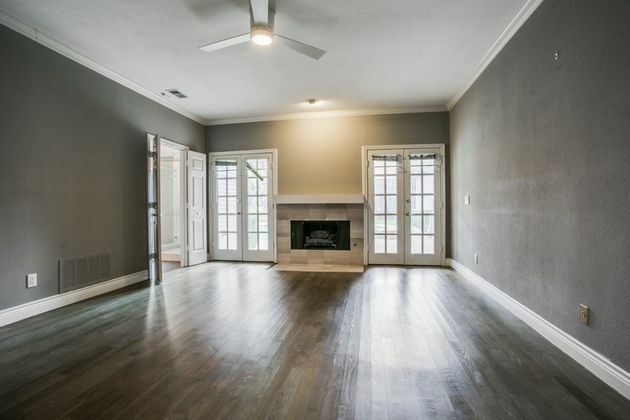 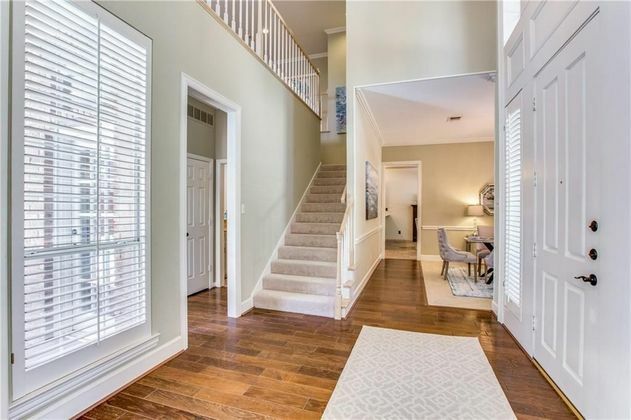 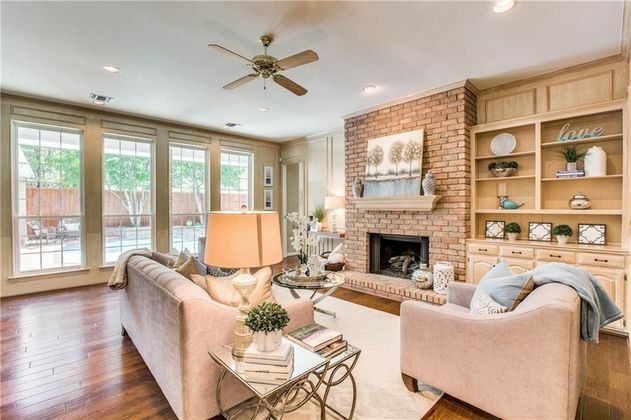 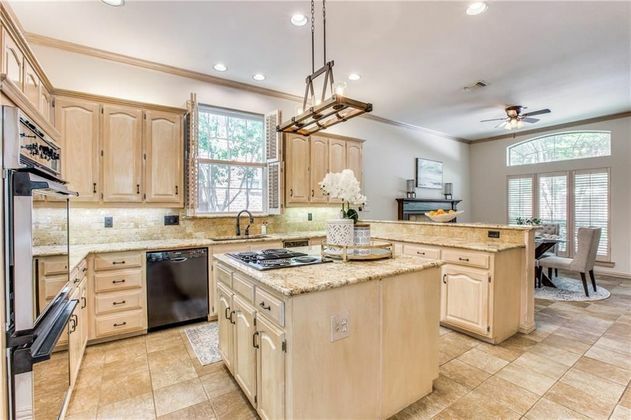 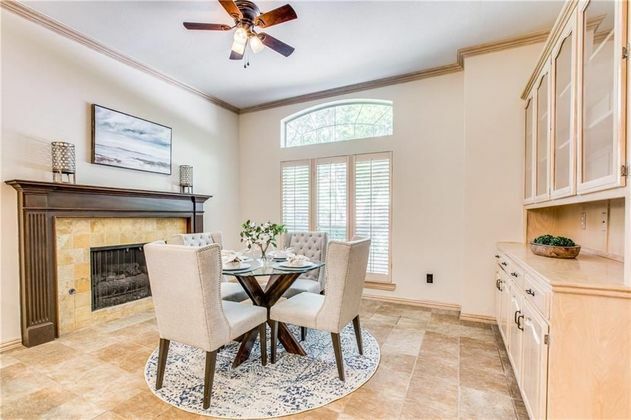 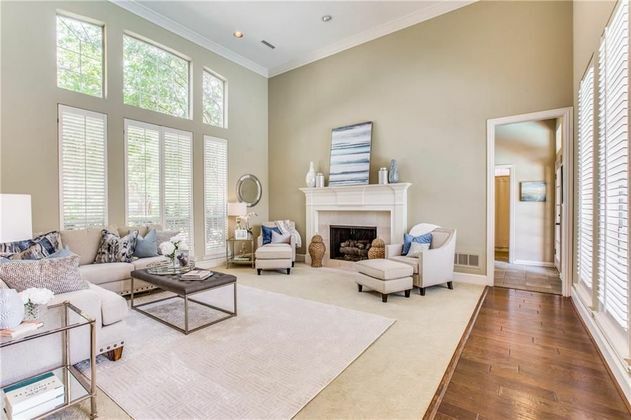 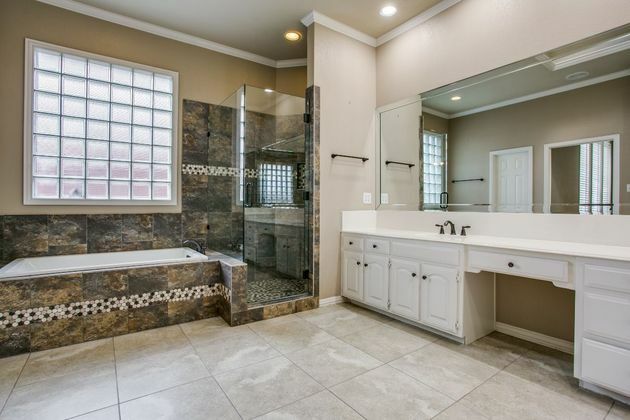 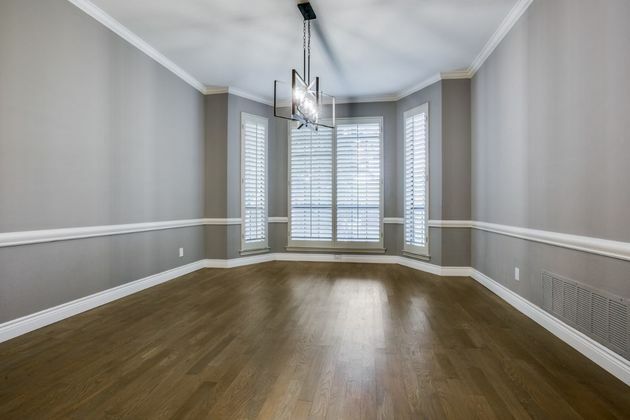 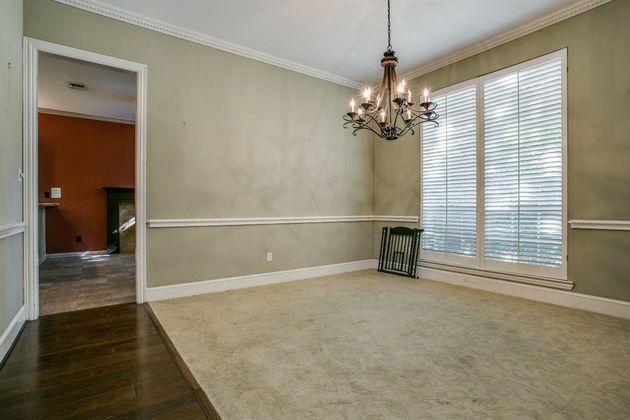 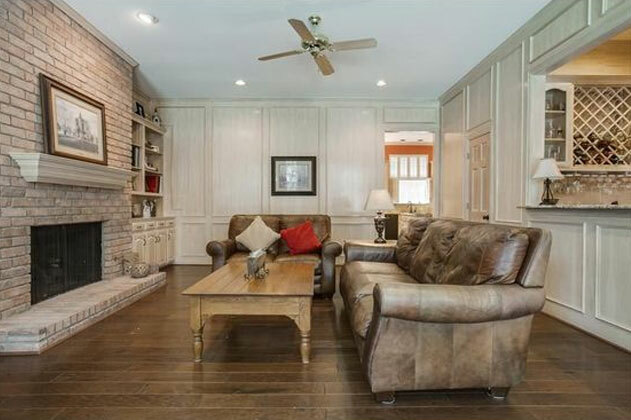 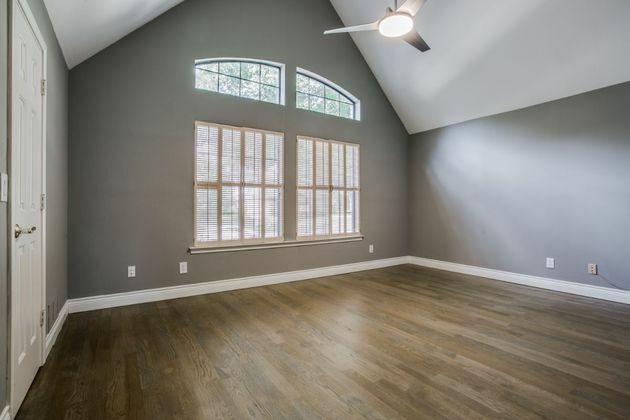 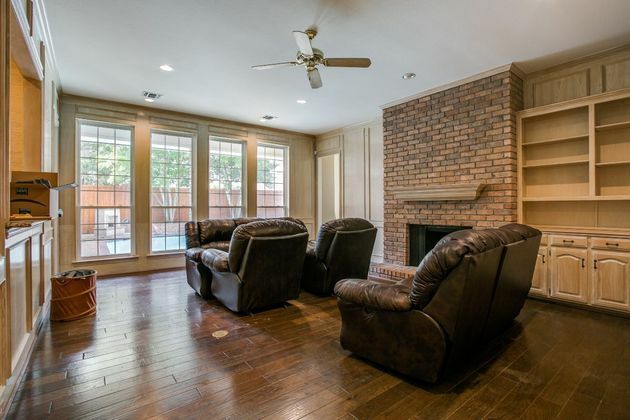 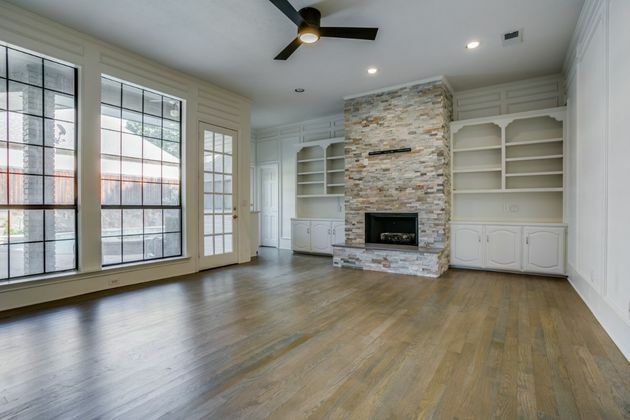 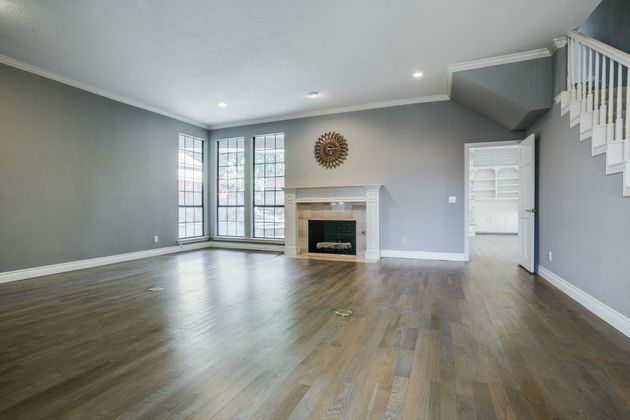 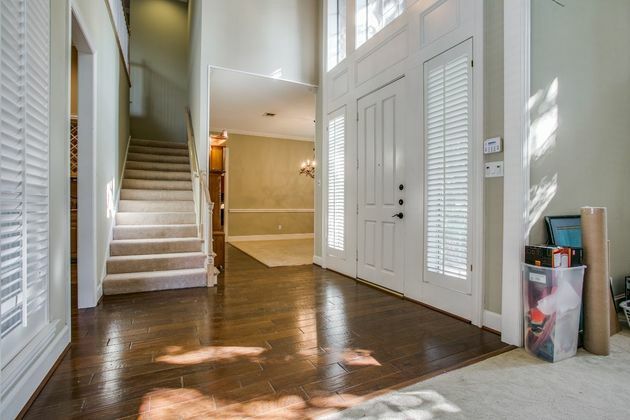 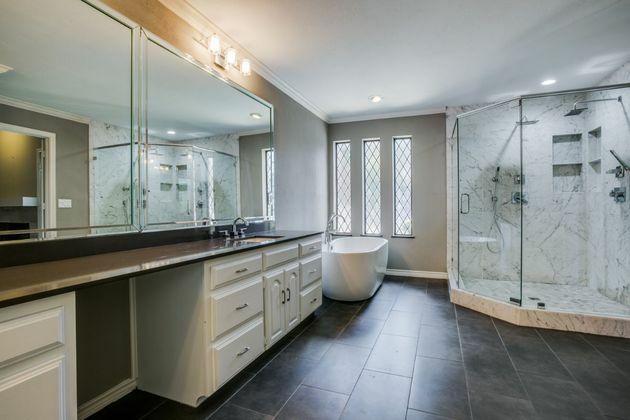 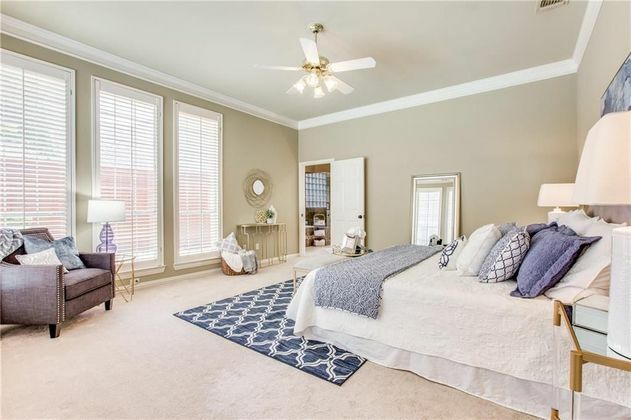 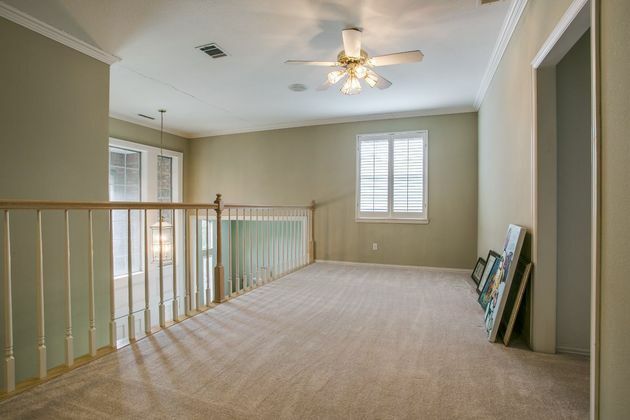 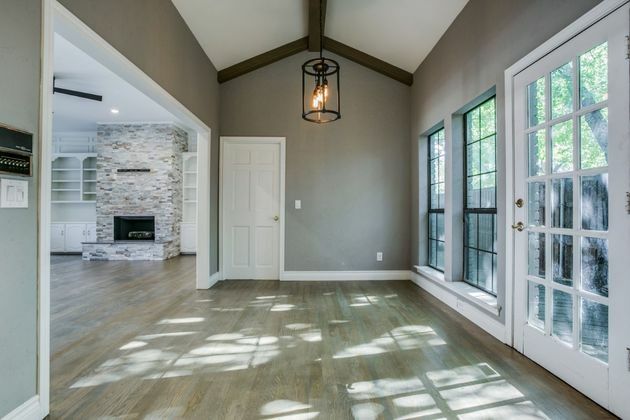 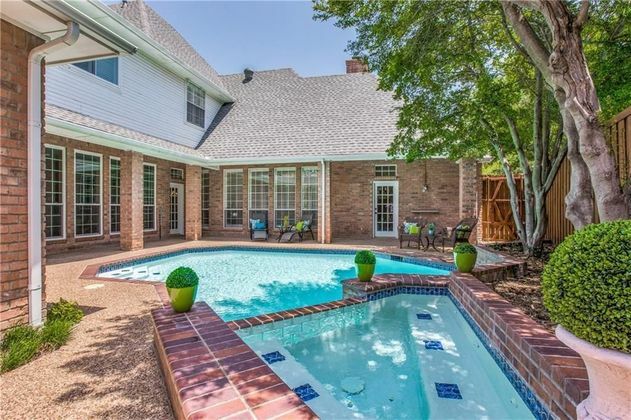 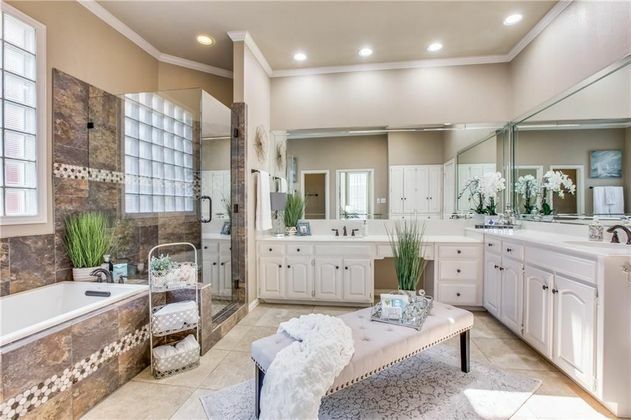 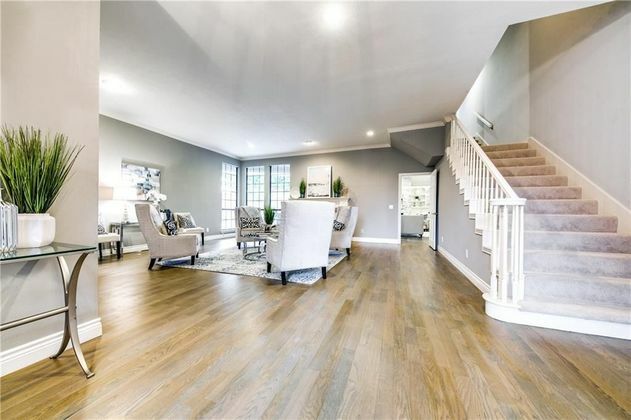 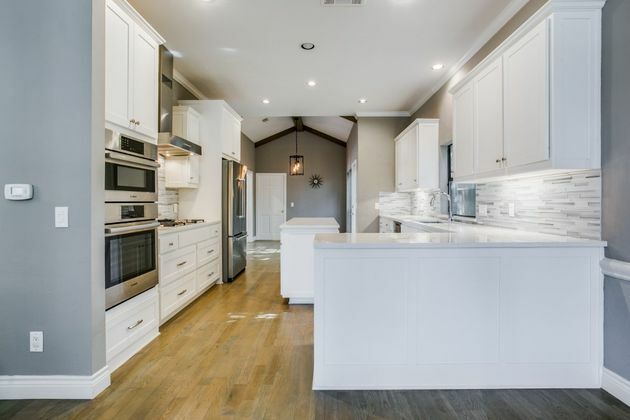 Take a look at some of the homes Carol Thompson Realty has staged.